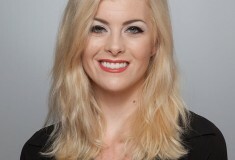 Before: Model with naturally dry hair. Step 1: With the Nano dryer on high heat and low speed, direct sections of hair forward with a round brush. Dry from roots to ends, moving the dryer and brush together down the hair shaft. 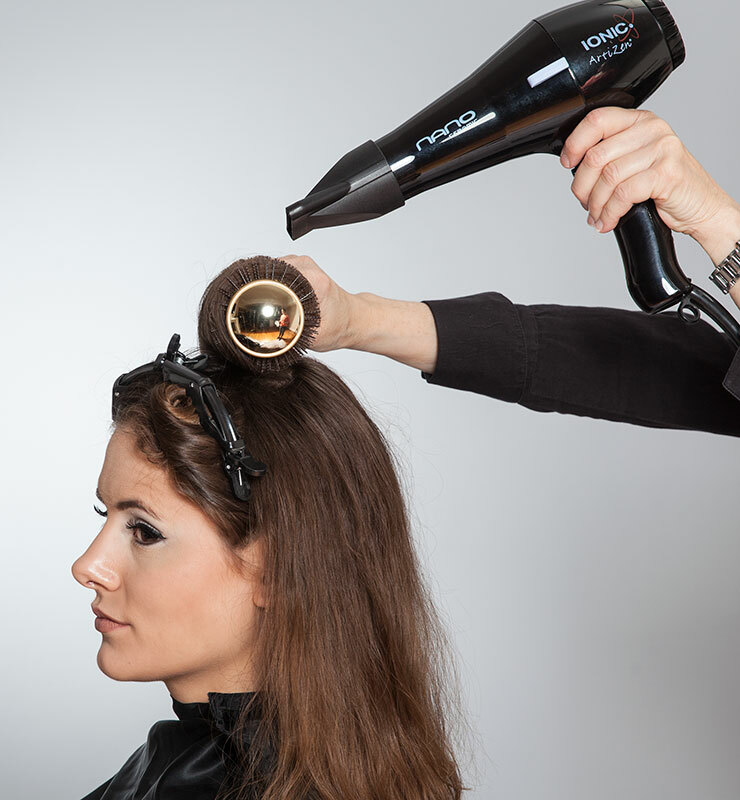 Angle air down towards the ends to make hair smoother and shinier. 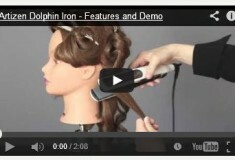 Step 2: Use the Dolphin to make a deep curl in the ends of the hair. 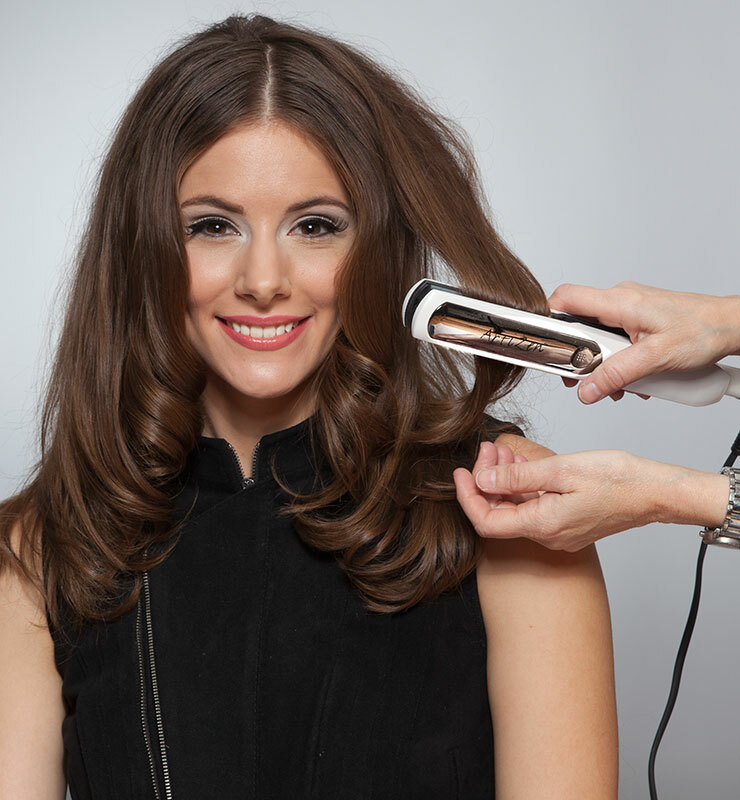 As you slide the iron through the hair, turn the iron slightly where you want the curl to start and continue to rotate it through to the ends. Step 3: Section off the top layer of the hair. 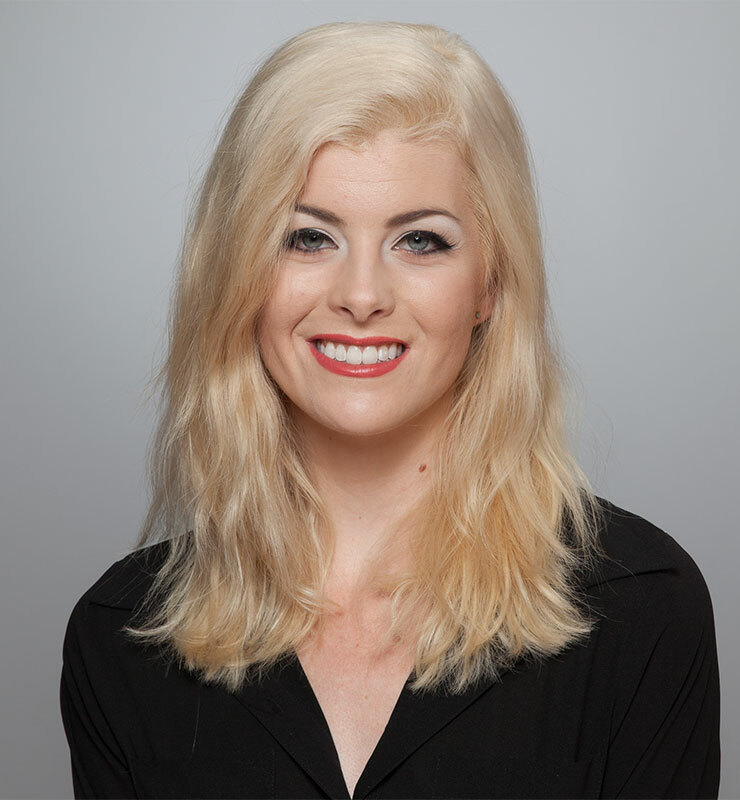 Make sure to put aside enough hair to cover the styling form, which creates the bouffant style. Pin the styling form in place. 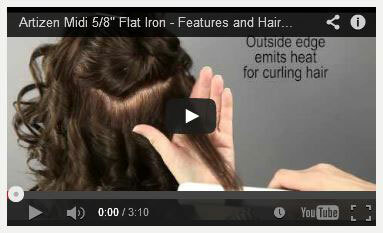 Step 4: Back comb the hair that covers the styling form in layers to add extra volume and lift. 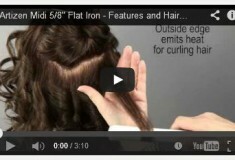 Step 5: Pin the hair in place over the styling form and secure with hairspray. 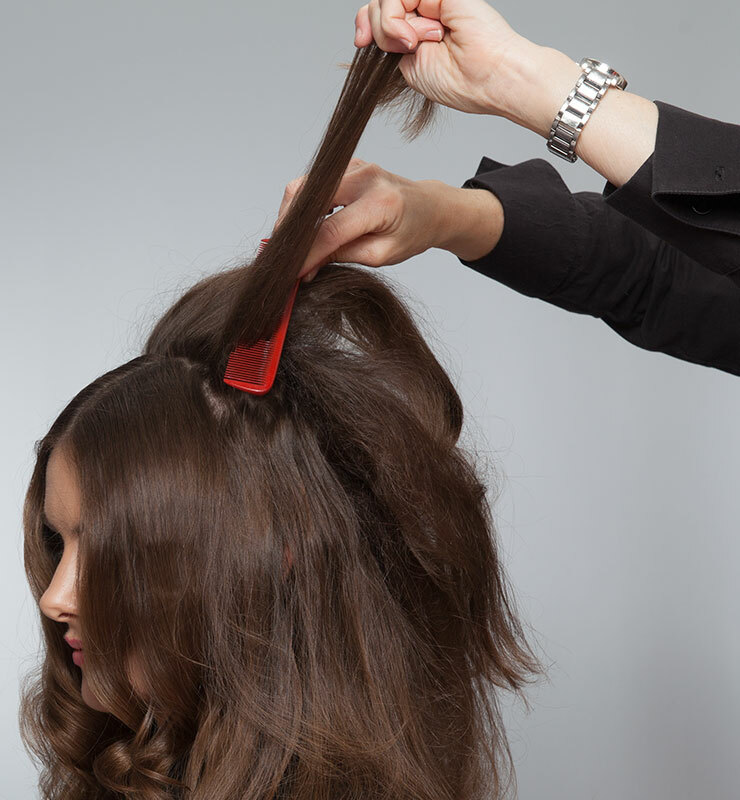 To finish the half-up bouffant hairstyle, smooth the hair with natural boar bristle brush. 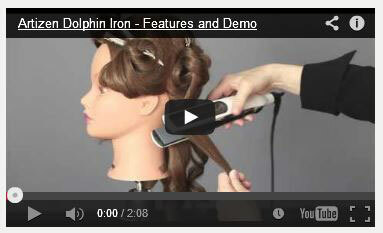 Add drama with Hi Chic clip-in extensions that are curled by the Dolphin iron.